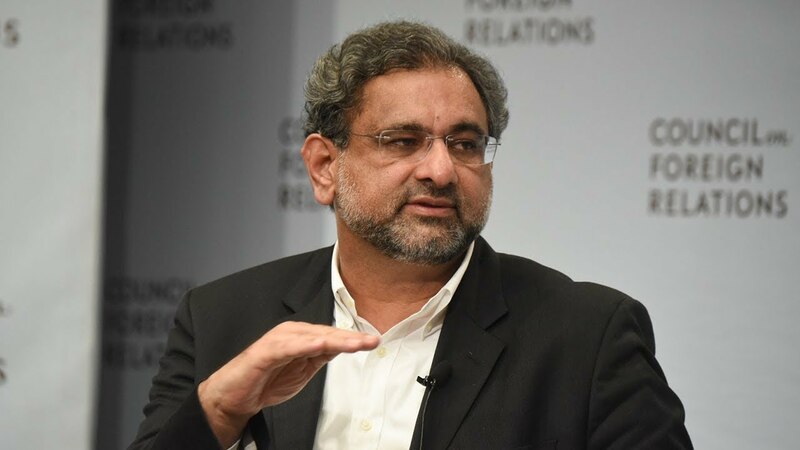 ISLAMABAD: Former prime minister Shahid Khaqan Abbasi on Friday moved the appellate tribunal against the rejection of his candidacy for Islamabad’s NA-53 constituency. On Tuesday, the returning officer (RO) for NA-53 had rejected the nomination papers of Shahid Khaqan Abbasi, Pakistan Tehreek-e-Insaf (PTI) Chairman Imran Khan, former federal minister and Khyber Pakhtunkhwa governor Mehtab Abbasi and estranged PTI leader Ayesha Gulalai for “failing to properly fill out the affidavit attached with the nomination papers”. The PTI chief had already challenged the dismissal of nomination papers. On Thursday, as Islamabad High Court (IHC) Justice Mohsin Akhtar Kayani took up Imran’s plea challenging the dismissal of his nomination papers from the federal capital’s NA-53 constituency, he directed the RO of the constituency to submit the complete record of Imran Khan’s nomination papers. The candidates who have been declared ineligible to contest polls by Election Commission of Pakistan (ECP) can file appeals against rejection of nomination papers by the ROs is June 22. The last date for the decision on the appeals by tribunals is June 27. The ECP has formed 20 appellate tribunals for disposing of appeals against rejection or acceptance of nomination papers for the upcoming polls. According to an ECP notification, the tribunals comprise high court judges. Eight tribunals have been constituted for Punjab, six for Khyber Pakhtunkhwa, four for Sindh, and two for Balochistan. The scrutiny of nomination papers to exclude ineligible candidates from the race started last Tuesday, a day after ROs completed the process of receiving nomination papers from prospective candidates. Revised lists of validly nominated candidates will be published on June 28 whereas the last date for withdrawal of candidature is June 29. The final list of contesting candidates is expected to be published on June 30.